Basic values are must for the children. 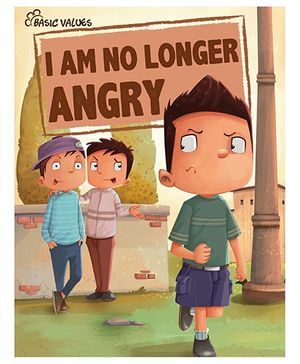 Inculcating these values right from the childhood will help to retain them for lifetime. 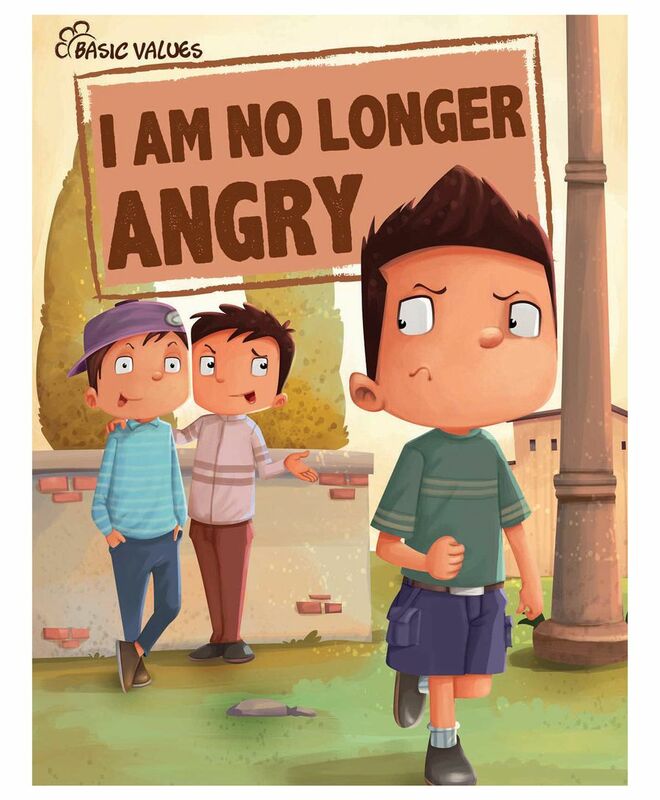 This book will help them learn to control the anger.